Which molecules are considered inorganic? Any molecule without a carbon atom is technically considered inorganic, but in practice, there are some exceptions. 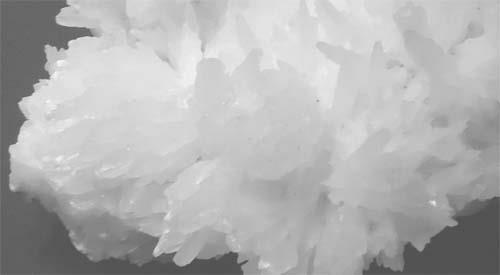 Many salts (like carbonates, CO32−, or cyanides, CN−) are thought of as inorganic, even though they do contain carbon.